Are you ready for the best hidden object games free? If restaurant games and cooking games are your passion, you're ready for the greatest hidden object game at the restaurant! Put on your chef's hat, grab your loupe and start looking for the hidden objects in the world's coolest mystery game! Hidden Objects Restaurants for our avid players!🍖 1000+ objects! 🍖 Hint system to help you! Hidden Objects Restaurants is a brand new hidden object game which provides you with beautiful restaurants environment! If cooking is your passion and if you're a gourmand at heart, welcome to the hidden object world of yummy food and restaurant kitchen! 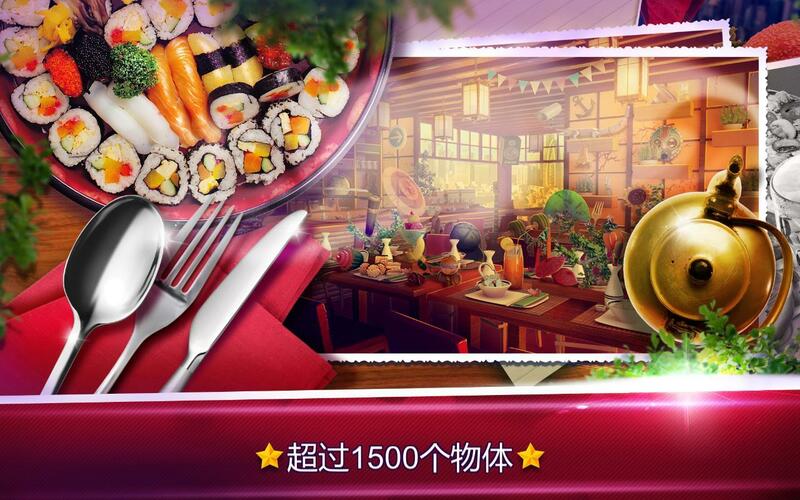 Reveal the mystery of the restaurant society by finding various hidden objects at the diner. Let the restaurant mania begin when you start playing this crazy kitchen adventure game! 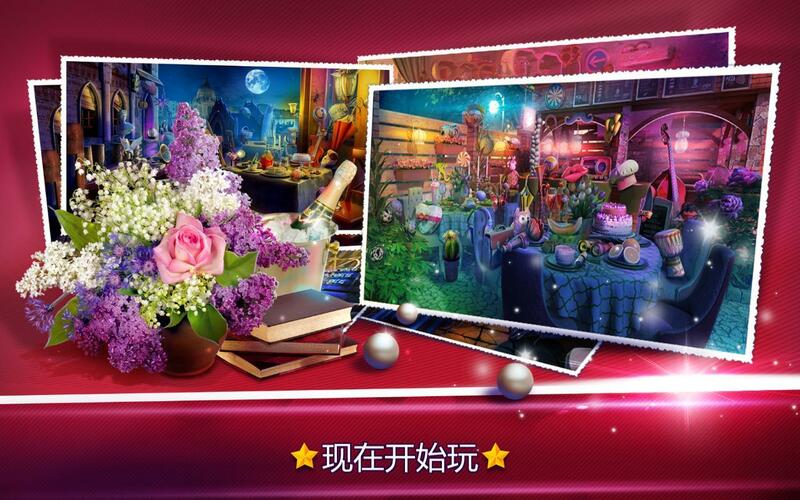 Hidden object restaurant games are waiting for you! Enter the chef world at the fast food restaurant or various other restaurant scenes. If you've always liked playing restaurant games free, you're at the right place! Welcome to the street of food where you will play the best hidden object games free 2016! Hidden object restaurant games only for you! Are you ready to write your own cooking story while making a restaurant home makeover? You better be ready, because restaurant games full free are waiting for you! If cooking games for girls are your thing, you will enjoy cleaning up food in beautiful restaurants from all over the world! Get ready to look for hidden objects in the pictures of a diner restaurant, fast food shop, cooking stand, and candy shop – and let all of your restaurant dreams come true! If you're looking for search and find games, get ready to test your fast fingers and your concentration! Whether you like restaurant games for girls or cooking games free, you're surely going to love these mystery games where the objective of the game is to look for hidden objects in beautiful pictures and find as many secret objects as you can! Best hidden object games are waiting for you! Welcome to restaurant town where you can finally become a true tycoon, having your own restaurants! But they are very messy and you must clean them up – Hidden Object Restaurants adventure will help you do just that! 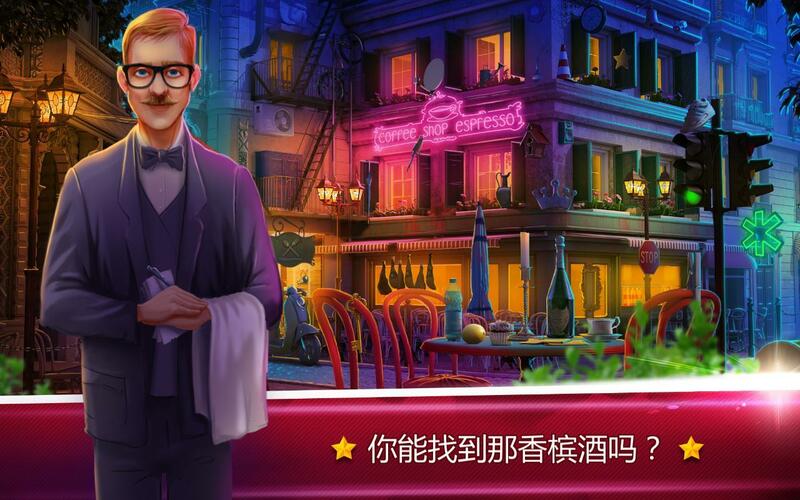 Become a true hidden object detective and reveal the secret story of the restaurant! The mystery of the restaurant society is right there with you, you just have to find the right hidden object and let the restaurant mania begin! 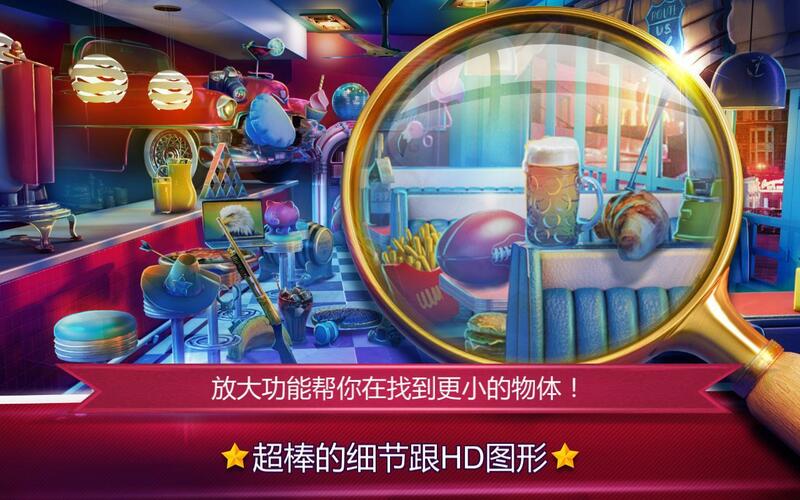 Hidden object mystery games with the restaurant story mode! Hidden Objects Restaurants are the best find it games to play with your family or when you want to enhance your concentration and practice your vocabulary. The magical hidden object world will give you a hell of a task to look for all lost and hidden kitchen inventory in the new restaurant games 2016! If cooking is your passion and you enjoy playing food games, hidden objects games free download will make your day brighter! No need to play mystery games online when you can reveal the mystery of the messy restaurant today! Find hidden objects games free in the messy restaurant! If you've got a restaurant fever and you like cooking, let the fun games begin! Come into the chef world kitchen and look for your favorite dish! Whether you prefer a diner or a fast food, this hidden object game mystery will take your breath away with its incredible graphics and intuitive gameplay! Let the restaurant mania begin while you're looking for hidden things in the burger shop or an Indian restaurant! Play this incredible restaurant game if you like hidden objects adventure games with excellent story mode! There are many levels to be completed in our hidden object games free no wifi! Enjoy!